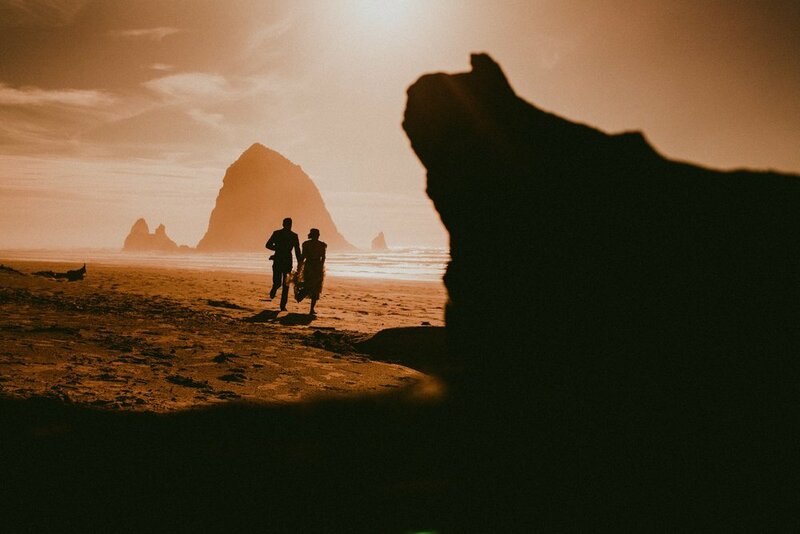 LET'S GO is on October 29th- November 1st, 2019 in Manzanita, Oregon, located just 90 miles west of Portland, Oregon. Check in will begin on Tuesday, at 4:30pm and check out will be at 11am Friday. 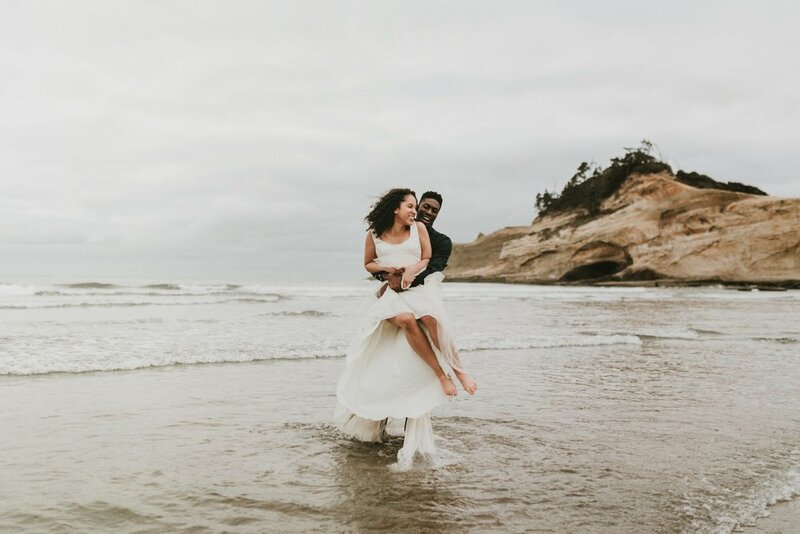 The cost of the workshop includes 4 days of learning, and 3 nights lodging in the amazing Houses on Manzanita Beach, breakout sessions, 3 adventure styled photo shoots, and one creative inspirational shoot. Your own bed in either a private or shared room. There is also an off-campus option for those who would like to take care of their own lodging. Dinner each night, snacks and drinks each day, swag bags and killer coupons from our sponsors, access to a private online forum, lots of new best friends, live music, halloween costume karaoke party, bonfires, and tons of fun!! Hi! I'm Grace. 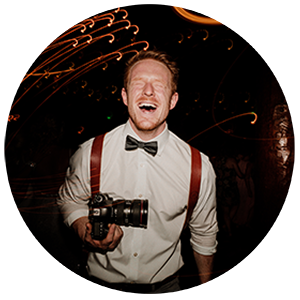 Wedding photographer, and the creator of the Let's Go Workshop! I live in the great Pacific Northwest with my beautiful daughter Winter! I love nature, and I am most inspired the ocean. I love what I do, but I don’t get caught up following industry trends, I never take myself too serious, and I'm constantly thinking outside the box. I am most passionate about education, and nothing in this whole world makes me happier than welcoming new faces into the Let’s Go Family!! Hello my name is Wyn. I'm a photographer and part time backpacking drag queen Pattiegonia and I'm a big fan of not taking life too seriously and a big believer that life is better with people in your corner. As a teacher, I care about your success as a business owner but, more importantly, I care about your business and your art feeling right to your gut. 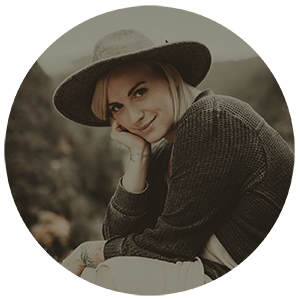 My goal is to make that deep down place- the place you grow from, a better place to come home to and to hand-in-hand pioneer ways for you to live your best story. To have your work be reflective of your story, to not make you an industry leader but a hometown hero, to have your photography be purposeful, serve your clients and their story and have an MF blast living out your true best life. Aside from all that ish I am here to have. a. damn. good. time. with. you!! I mean c'mon let's work hard play hard and dance it the hell up, hug a lot and know that we're in it together. I'm based out of the gorgeous mountains of Salt Lake City, Utah with my husband Jay, my two doggos, and 8 chickens. You can usually find me outside gardening, climbing, camping, snowboarding, or forcing my chickens to snuggle me in the backyard. I've been a photographer since I was 14 years old and have been full time for 4 years now! I LOVE meeting new people and making friends (100% extrovert) so I'm so excited to meet this year's Let's Go! family! Can't wait to awkwardly interpretive dance with you all. I'm Laura Babb but you can call me Babb. I love Star Trek more than I reasonably should, I often dress like a five year old child even though I'm a fully grown adult, I love bright colours and glitter and watching cat videos on youtube. I am also British and therefor obsessed with tea. I am passionate about running a successful, sustainable and ethical photography business. I have over 250 weddings under my belt in close to seven years as a full time business owner, and I also run SNAP Photography Festival. My work has been featured everywhere from Hello Magazine to Cosmopolitan and in 2016 I was lucky enough to be named one of Rangefinder’s 30 Rising Stars. If that all sounds a bit braggy I refer you back to my earlier comments about Star Trek and dressing like a child. More than anything I am passionate about community and sharing knowledge. I am also quite partial to lunging to a power ballad. I’m a firm believer in reinventing yourself, pushing yourself, and not following any type of fear to get in the why. As photographers, we have this wonderful skill that allows us to see the world in a very powerful way. We cannot let our unique visions stay the same. It is our obligation to push our vision to grow, to be better, to teach us, and to make us proud. I will teach you everything I know about the techniques and challenges I use to force myself to evolve and reinvent myself, but most of all, I’m here to inspire you. I’m here to help you believe in yourself. I cannot wait to meet you. Hello! We're Carrie (Editor-in-Chief + General Manager) and Nicole (Executive Editor) from Junebug Weddings. 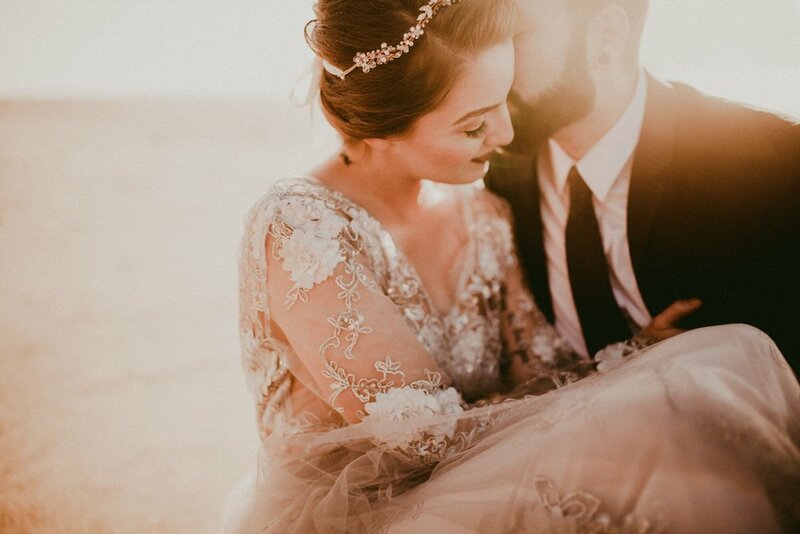 Rather than just inspire couples to plan weddings, we believe that our mission is to empower couples to create a celebration worthy of their love. While we try our best to stay humble, we think of ourselves as the experts when it comes to creating content that our audience not only craves but the content our audience deserves. While Carrie is the owner of two adorable dogs and Nicole is a bona fide cat lady, Junebug's editors always agree that brunch is the best meal of the day! King bed in the master suite, with a private bathroom. Queen bed in a private room. Personal twin bed in a shared bunk or loft room. Shared rooms hold 2-4 people. Purchase this if you’d prefer to find your own accommodations. A confirmation email will be sent to you within 24 hours of your purchase. SPOUSE/TEAMS: Save 10% on your second ticket. Must be able to prove you are one company. Discount will be applied after registration. By registering, you agree that any and all payments made are non-refundable. Tickets can be resold if you are unable to attend, for a $75 ticket transfer fee. If Let's Go is canceled for any reason, you will receive a FULL refund of all payments made. Transportation to and from the workshop is not included in the price. Final balance will be due, and additional schedule and location information will be provided to you 30 days prior to the workshop. Let's Go is not a beginners photography course. General knowledge necessary.